We have developed the World Heritage Program (WHP) focusing on the original sources for perfumes and fragrances with the objective to identify, catalog and develop heritage seeds, plants and flower varieties world-wide used in the production of fragrances as well as in medicinal and ornamental products. One of the primary purposes of the International Perfume Foundation is to protect the heritage of perfumes around the world. To help in this area, we have targeted several regions where this heritage is most in danger and we need your support to help us identify, catalog and preserve seeds, plants and flowers. It is more and more difficult to find original seeds as most of them are genetically modified. 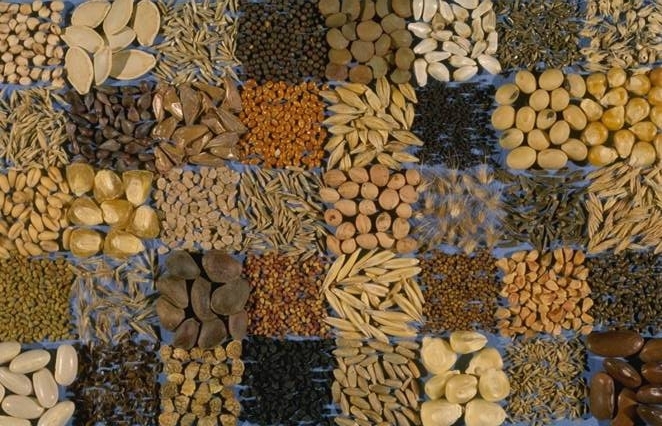 These seeds have to be preserved in each of the countries to which they belong.